The full list of upgrades available on request.The appraisal report is available to serious buyers.Easy to see in Ft. Lauderdale, FL. Don't miss this opportunity! United Yacht Sales New Jersey would love to guide you through a personal showing of this 63' Robertson & Caine Richleigh Twin Cockpit 1992. 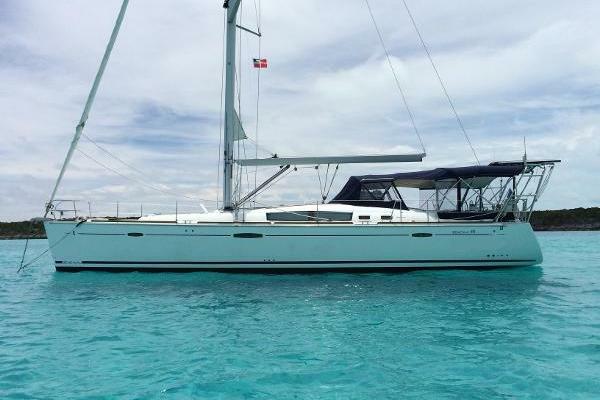 This yacht for sale is located in Dania Beach, Florida and priced at $620,000. For a showing please contact us by filling out the form on this page and we will get back to you shortly!